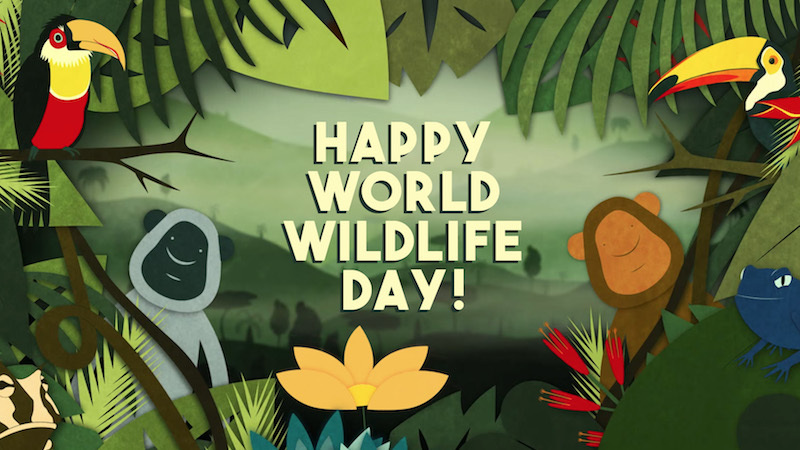 Five years ago, the United Nations declared March 3rd as World Wildlife Day in hopes of creating support for both national and global action to protect and celebrate Earth’s rich animal and plant life. Brush up on your wildlife knowledge — and gape at some of the wonders of the natural world — with these five TED-Ed lessons. 1. Why is biodiversity so important? 3. Can wildlife adapt to climate change? With rising temperatures and seas, massive droughts, and changing landscapes, successfully adapting to climate change is increasingly important. For humans, this can mean using technology to find solutions. But for some plants and animals, adapting to these changes involves the most ancient solution of all: evolution. Eastwood explains how animals are adapting to climate change. 4. Why are sloths so slow?